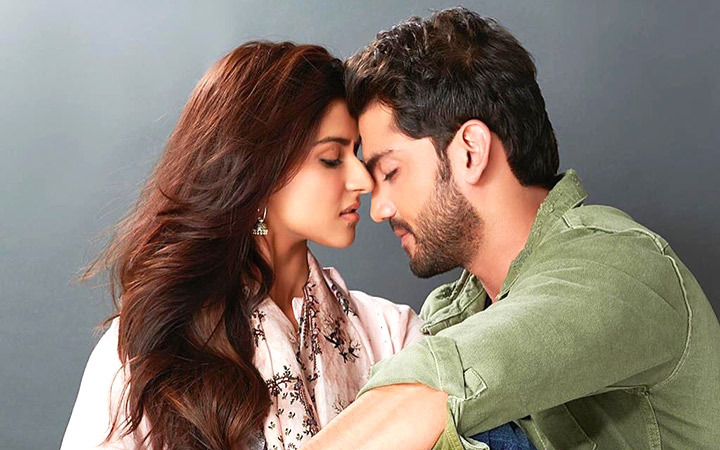 Most of the times when newcomers are launched, the film belongs to the romantic genre. Of course when it is a love story in the offering then music has to be a strong point as well. 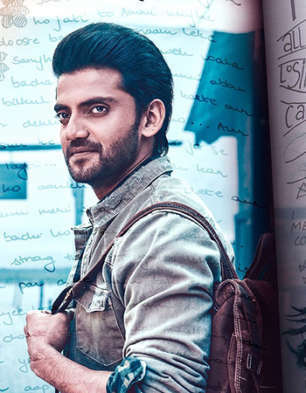 Moreover, Notebook is a Salman Khan production and hence you do expect composer Vishal Mishra to deliver goods along with his team of lyricists who come together for five tracks. The manner in which 'Safar' begins, you are reminded of 'Ilahi' [Yeh Jawaani Hai Deewani]. Moreover, Mohit Chauhan is the common element as well which further enhances the appeal of this Kaushal Kishore written number. Composer Vishal Mishra does well to create the kind of music that is set in the hills and brings in the right serenity that you associate with such milieu. Based on Kashmiri folk music, lyricist Kaushal Kishore spins 'Bumro', the core theme of which was also heard in Hrithik Roshan's Mission Kashmir almost two decades back. This time around it is Kamaal Khan who renders 'Bumro' and while the impact is decent enough, you still want to go back to the Shankar-Ehsaan-Loy composition that had made waves back in year 2000. It's the sound of piano that kick-starts the proceedings for the first romantic number in Notebook, 'Nai Lagda'. Vishal Mishra brings himself behind the mike for this soothing love song that is based on melody with Akshay Tripathi coming up with quintessential filmy lyrics. A song about pain associated with separation, this one has Asees Kaur as Vishal's companion and is fair. Vishal Mishra steps in as a lyricist too along with Abhendra Upadhyay for 'Laila', another love song, which is led by Dhvani Bhanushali. A soft sounding number which has a core situational appeal, it has orchestra playing a major role as there is a variety of instruments coming into play. With a Western influence to it, this one starts seeping into mind after repeated hearing. Last to arrive is 'The Notebook Symphony' and can well be expected to be a part of the film's background score. An elaborate piece which is made to accentuate the soundtrack's big screen appeal, this one should make an impression along with the film's narrative. The music of Notebook is decent and though there aren't any major chartbusters out there, as a group of songs there is certain consistency coming into play. If the film does well in theatres, the music should find added traction.